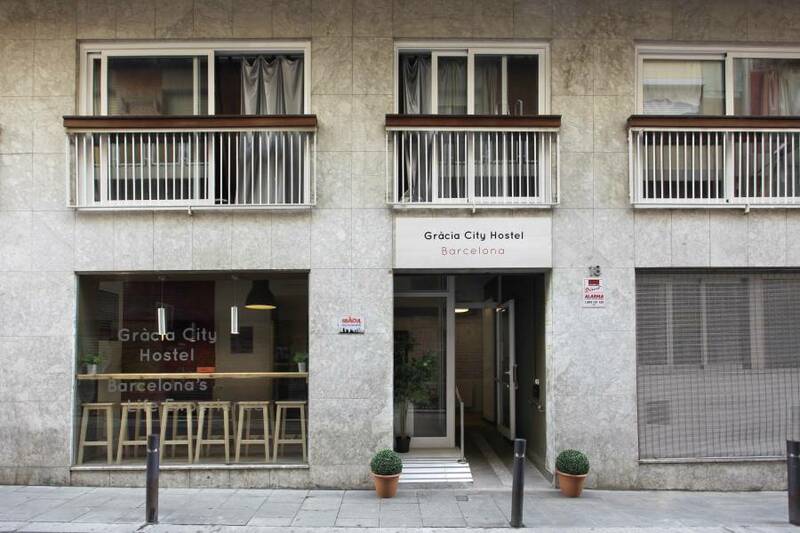 Gracia City Hostel is a new hostel where we would like to offer you the best we could so you can spend amazing time in Barcelona. 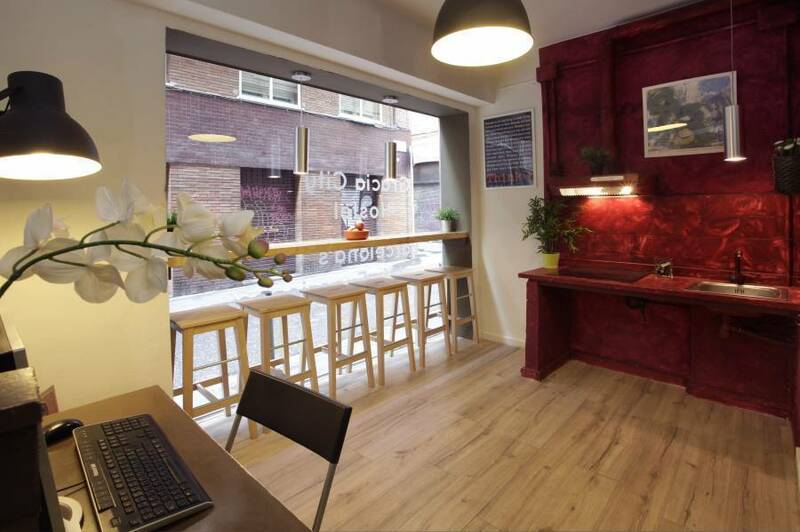 Great location in the very center of the city, new facilities, free and very fast Wi-Fi everywhere in the hostel including all rooms, everyday activities, amazing friendly staff always ready for help – and many more we are ready to offer! *We have free activities every day. Sign up and come meet new people! 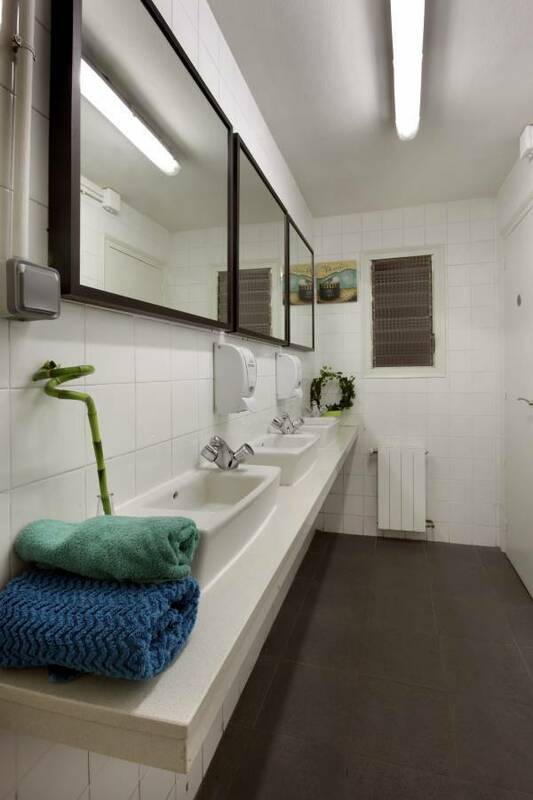 *At the hostel you will find laundry service for 6€ everything included. *Guests can cancel their reservation free of charge up to 48hrs. before arrival (local time). If this is not the case and the booking is about 1 to 6 nights, we will charge 1 night. If the reservation is about more than 6 nights (from the seventh night) we have the obligation to charge the full amount. * For safety reasons we have an electric key system to enter the hostel and the rooms. For this service we ask a 10€ deposit that we will refund you during check-out. In case of losing the key we will change you with extra 5€ (and 10€ deposit won´t be refunded in this case). * If you are arriving after 00:00HS, please inform our staff by e-mail nor telephone. Any check-in after 00:00HS, will be charged with 5€ extra service. 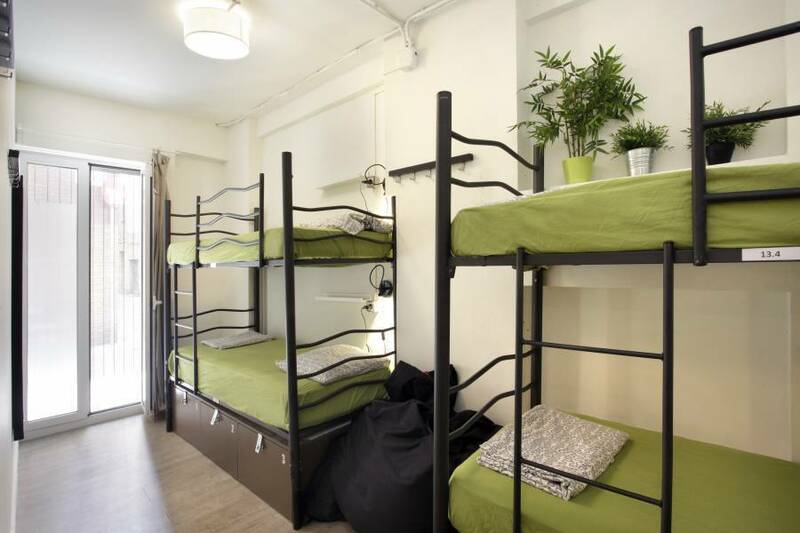 Our hostel has rooms with 12 beda, 8 beds, 6 beds, 4 beds; also there is 8-bed room for girls only. The hostel counts with 5 WC and 6 showers with hot water. All our rooms are comfortable so for sure you will get a nice rest, each room has windows to the street and some of them have a little balcony, making our rooms fresh and enlightened in the mornings. There are lockers inside all rooms - ask our staff and they will provide you a lock. 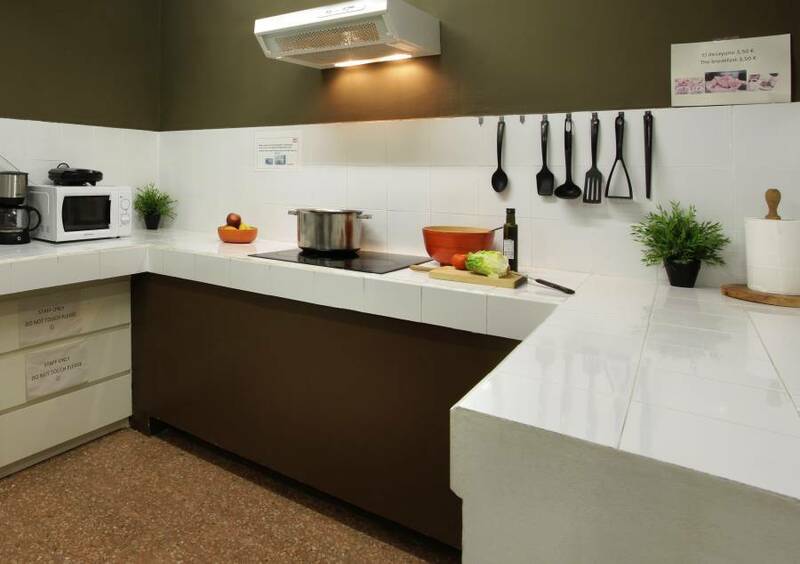 Hostel facilities are practically brand new and we work all the time to keep them nice and clean with a modern but at the same time simple homely style. 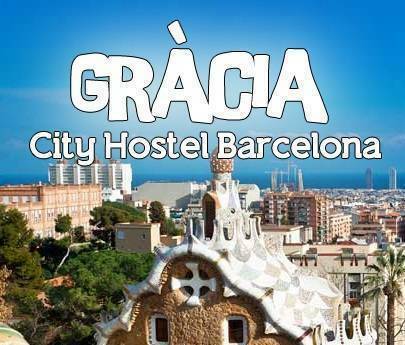 At Gracia City Hostel we do like harmony and mutual respect, that’s why between 10:30pm and 9am we are very strict when it comes to keep the hostel in silence (both inside and outside the facilities), as some travelers comes to have some party and enjoy Barcelona´s nightlife, others may just come for rest and visit Barcelona during day light. The location of the hostel is just great! We are located in the very center of the city, so you can get by walking to all famous places that you should visit in Barcelona, like La Sagrada Família, Parque Güell, Plaza Catalunya, Las Ramblas, Casa Batlló, La Pedrera and many other must-see amazing places. Please note: For reservations arriving from 1st of Nov 2012 a tourist tax of 0.75€ per person per night which will apply for the first 7 nights. Please note that the check in time is between 3 PM and midnight. Check ins after midnight can be arranged, but you will need to contact the property to do so before arrival. By train / bus: from Sants or Passeig de Gracia take the underground line 3 (green line) to PLAZA CATALUNYA. Once there, enter the subway (line 3) towards TRINITAT NOVA and get off at DIAGONAL STATION. Walk through PASEO DE GRACIA and turn right on BONAVISTA. Turn left onto APELLES FENOSA and continue fifty meters up until you find JESUS St. The house is precisely in the corner of JESUS and SAN PÈRE MÁRTIR.